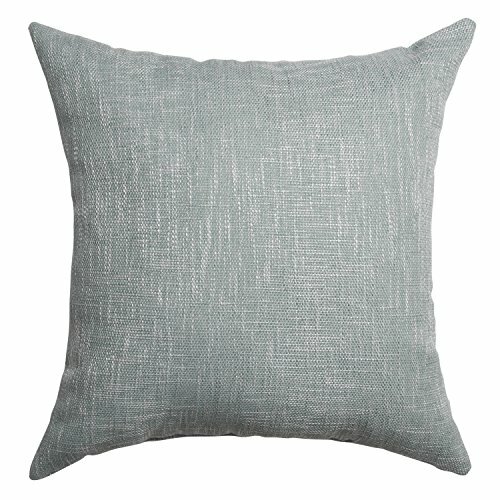 Beautiful accent pillows easy way to update your home adds a pop of color spot clean due to the light and screen setting difference, there may be a slight variance in the color brightness of the viewed product. Please allow slight dimension difference due to different manual measurements. If you have any questions about this product by Softline Home Fashions Inc, contact us by completing and submitting the form below. If you are looking for a specif part number, please include it with your message.